From art exhibits to performing arts, find them all in Hamilton County! Check out a crowd sourced art exhibit or see an award winning musical performance, read on for those ideas and more. Be sure to check out our online calendar for even more Hamilton County happenings. Kick off your weekend with a trip to Nickel Plate Arts for the First Friday unveiling of the latest exhibit. 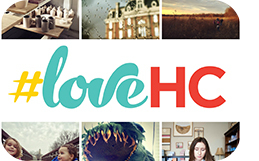 This show explores how Instagram, Hamilton County and crowdsourcing collide in a most loving way. 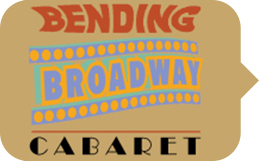 Enjoy performances inspired by the annual "Broadway Backwards" fundraiser out of NYC, that hails the tradition of men singing women&apos;s songs and vice versa. 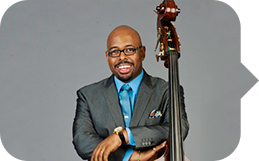 Four-time Grammy-winning jazz bassist Christian McBride can be likened to a force of nature, fusing the fire and fury of a virtuoso with the depth and grounding of a seasoned journeyman. 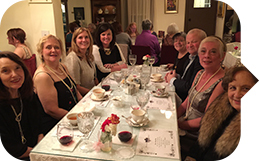 Drown your sorrows over the Downtown finale over a Downton themed dinner on Friday or high tea on Sunday at Tina&apos;s Traditional Old English Kitchen. 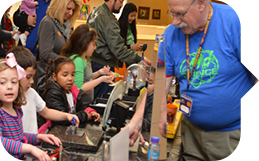 Girls ages 7 to 12 are invited to learn about careers in science, technology, engineering and math through hands-on experiments and interactive exhibits.